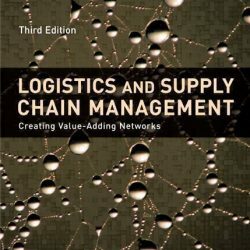 In view of the crucial role supply chain management has played in companies’ success in the past decade, it is surprising that so few books have been published on the topic, especially when compared to the huge number of books appearing on marketing and social media at the moment. 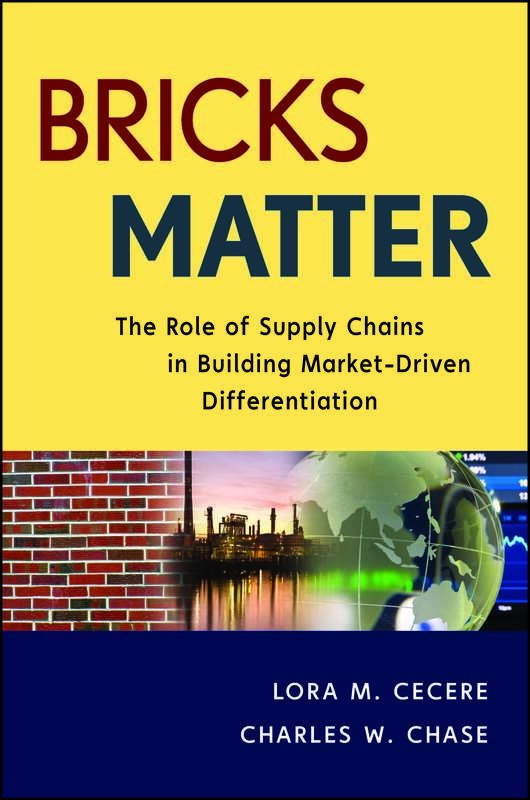 In the preface to their book ‘Bricks Matter’, authors Lora Cecere and Charles Chase write that while ‘clicks’ (internet) are sexier than ‘bricks’ (fulfilment), companies cannot move forward without an effective and efficient supply chain. Many of the publishers they approached with their manuscript rejected it for being ‘boring’. 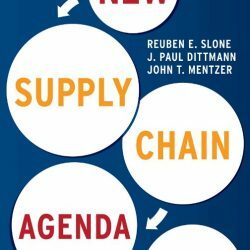 Examining the past 30 years of supply chain management plus looking ahead to the future, this book is far from boring; at worst, it is a little on the long side. 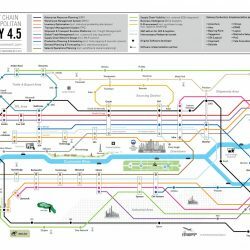 Lora Cecere, a blogger of international renown, and Charles Chase, employed at software supplier SAS, have a very accessible writing style and demonstrate comprehensive knowledge of the subject. The book is full of both well-known and less-familiar business cases, and images and tables visualising hard facts. The various financial comparisons between Procter & Gamble and its direct competitors convincingly convey the impact of a superior supply chain. 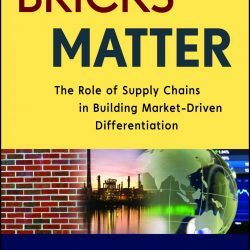 In preparation for the book, the authors conducted extensive interviews among supply chain decision-makers. 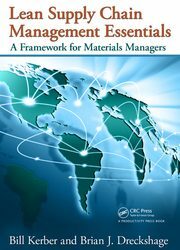 The result: countless insights into of the supply chain activities of today. The book even devotes around ten pages to Sales & Operations Planning including useful advice and an interesting case, as well as details of the results achieved.